Clap your hands to start the Boogie. 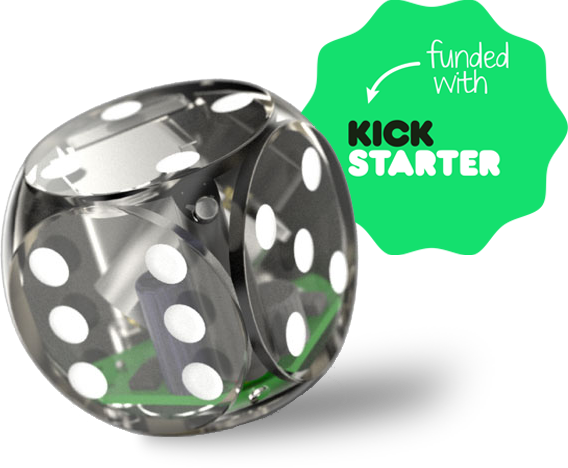 The world’s first sound-activated, self-rolling, motorized dice. 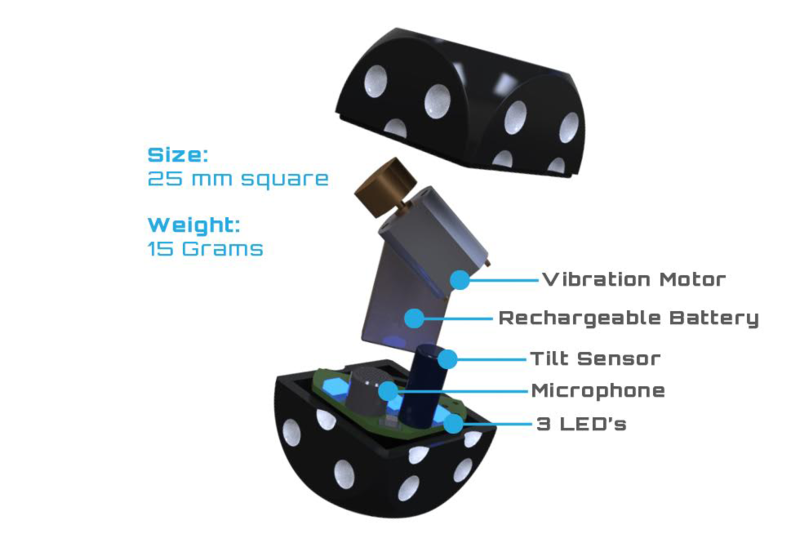 Boogie Dice are activated and programmed by sound. 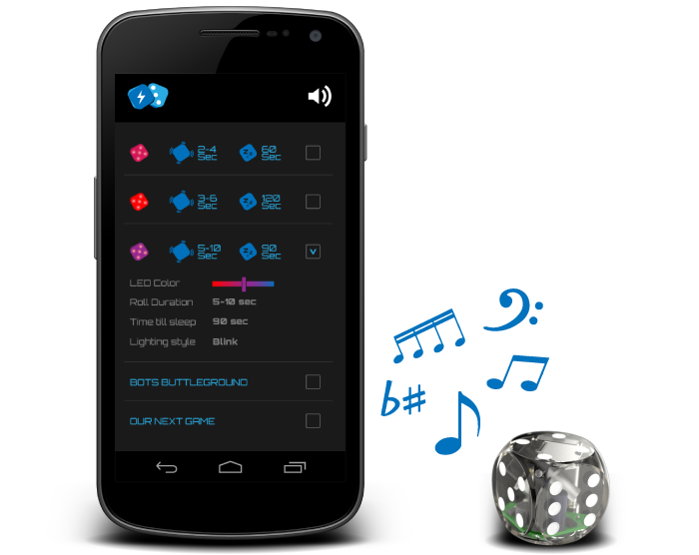 Change the dice’s behavior by playing the special tones near the dice; to set roll duration, LED colors, switch to ‘game mode’ and more. “We have reached the latest, greatest plateau of technological advancement. 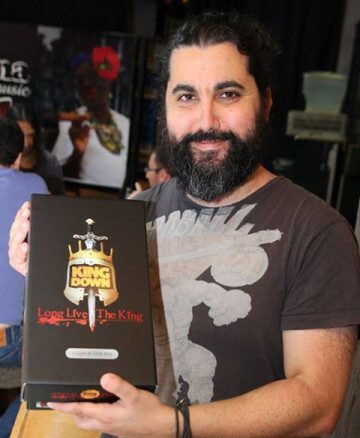 Nimrod is an inventor, app developer and crowd-funding rock-star. His first creation, Pressy, was a breakthrough success, and Nimrod has plenty more great ideas up his sleeve. 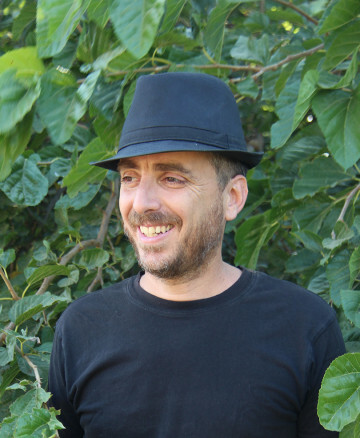 Saar is an inventor, game designer, product developer and patent writer. Saar not only comes up with great ideas, but has the energy, imagination and enthusiasm to make them happen. Alicia is a London-raised, international communications expert. 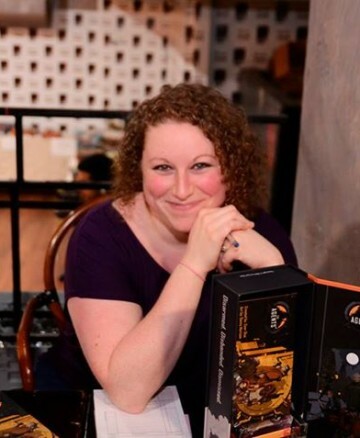 She loves writing, story-telling, building brands and communities and making great ideas grab you by the nose. 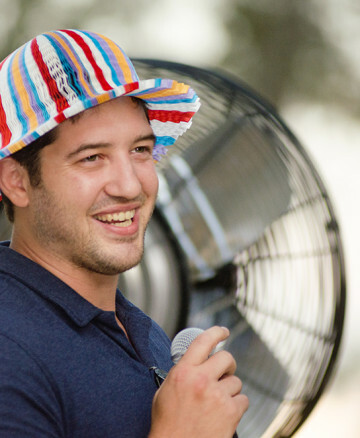 Nir is an expert in all things tech, with a specialism in sound recognition. As a seasoned CEO and CTO of Verbal Machines, he knows how to power both people and computers. Press? Bloggers? Game developers? People that can’t wait? Don’t be shy! The world's craziest gaming dice!